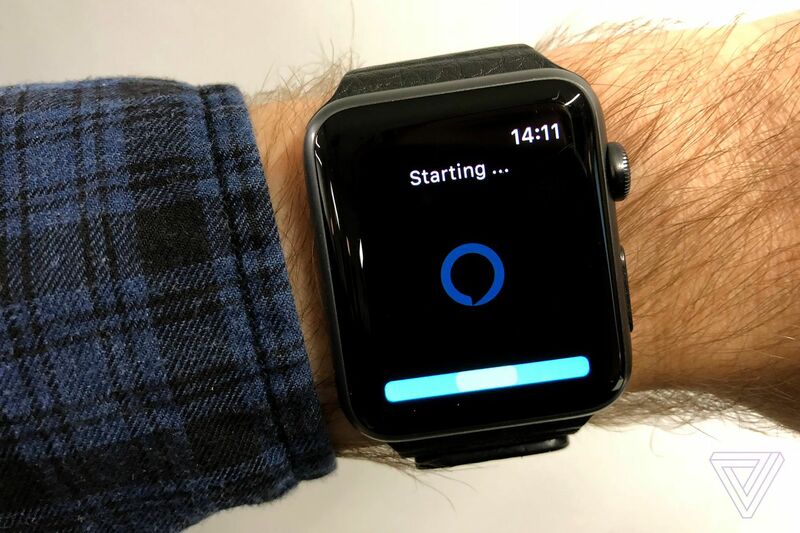 If you’re tired of having to rely on Siri on your Apple Watch, there’s now a way to bring Amazon’s Alexa assistant to your wrist. Voice in a Can is a third-party app that lets you interact with Alexa on an Apple Watch. It’s a standalone Apple Watch app, which means you don’t need to tether to an iPhone to use Alexa and all you need is a Wi-Fi signal or LTE (on a modern compatible Apple Watch).